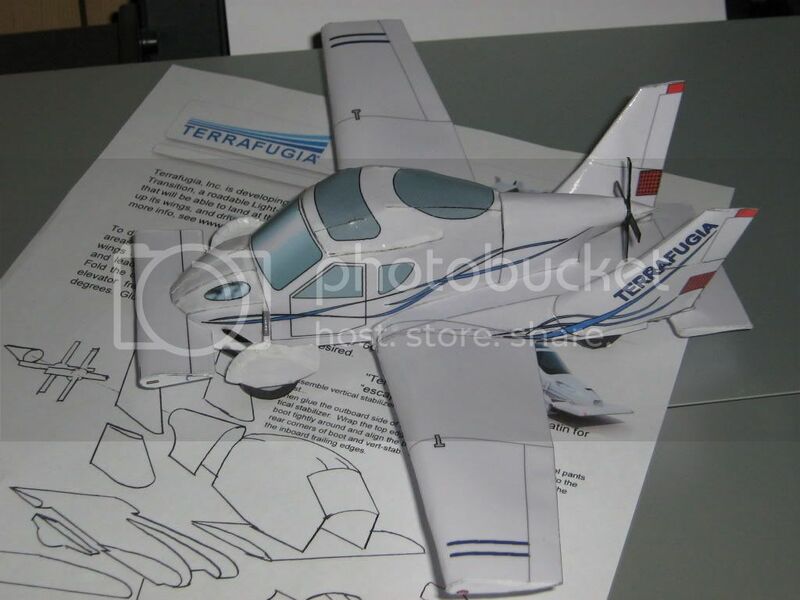 Board index » Airplane Model'n » Look What I Built! Wow that looks good! Nice work michael47 . your doin great work...keep the pics coming.....we love it! Never say anything you wouldnt think out loud! Take your time leavin.....but hurry back!!!! Every tub has to sit on its own bottom!!!! Swweeeeetttt! I have this one waiting patiently. It looks great too. Did you find anything in the build that was a bit off or needed some tweaking? I hope to get to this one in a few weeks. Very nice. Shiny too. Did you use a special kind of paper? On Silent Wings I Fly. Tim, That's the paper that it comes on. It has a little gloss to it. Thanks for the nice replies.I used 140gsm paper which was I think too heavy made getting the cabin hard to shape.I use plain paper and spray it with first a sealer and then several coats of clear acrylic.the instructions are a bit vague,a lot of guessing,but it came out ok.The other plane with the lippisch is a fairchild the american version of the pilatus porter. 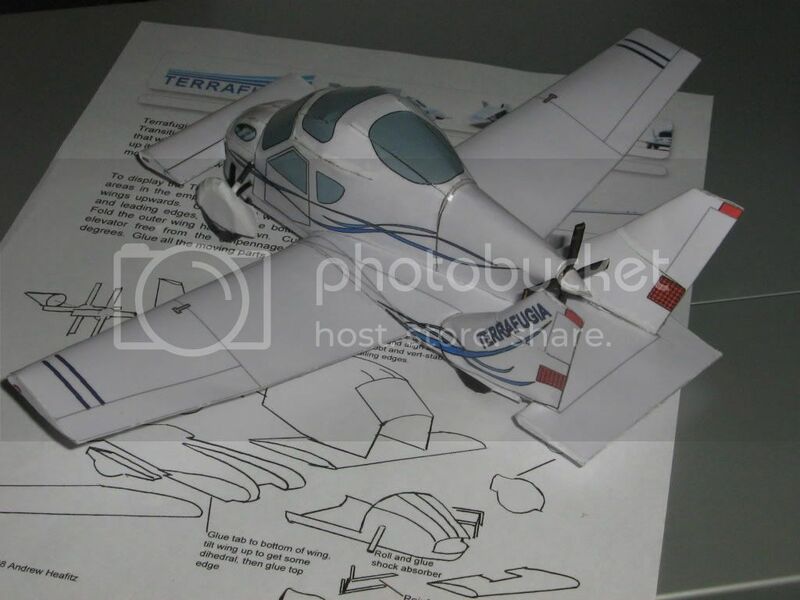 hi michael47 i like your model of the terrafugia flycar is it for free???? and if it is were can i down load it? i'm new here to this forum it's nice to meet you. my name is michael to. I just checked, and Terrafugia has swithced their company store. I cannot find the paper model in there anymore. I know that when I ordered it, it was only $4.95 or somthing similar.